Speech-In-Noise tests provide valuable data about a person’s ability to hear in background noise. In simple terms the test gives your audiologist a measurable score to determine how well you can understand words clearly in the presence of background noise. This differs from the older single syllable word tests given in a quiet environment. We know today that those test results fail to give an accurate representation of how well a person can hear and understand in the real world. You might think of this test as the ear equivalent to the cardiac stress test because it reveals how well or poorly your ears process speech when stressed by background noise. If you find it difficult to follow conversations when in crowded public places, such as supermarkets or restaurants. If you regularly find yourself having to turn up the volume on your television or radio or have difficulty understanding the dialogue when music or action sequences are occurring. If you are consciously irritated by background noises when you are with other people. 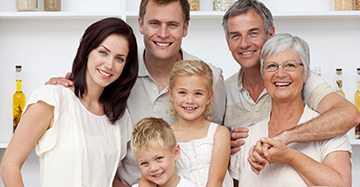 When choosing the appropriate hearing aid technology that will help you hear your best. The Speech-In-Noise test cannot determine the severity or extent of your hearing loss but is used in conjunction with a diagnostic audiologic evaluation. 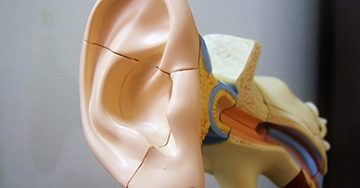 Your audiologist will complete the testing, review the results and determine what the best course of action is for you. If hearing aids are the appropriate form of treatment, then options will be presented and technology chosen based on the test results, your individual lifestyle, preferences, expectations, and physical anatomy of your ears, along with other variables. 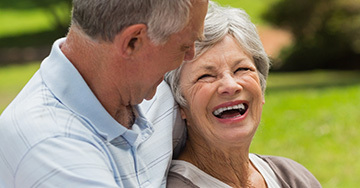 The results of the Speech-In-Noise test give your audiologist a realistic expectation of how much improvement you can expect to experience in the real world outside of the testing booth and what type of hearing aid technology, assistive listening devices, and rehabilitation it will require to make that possible for you.